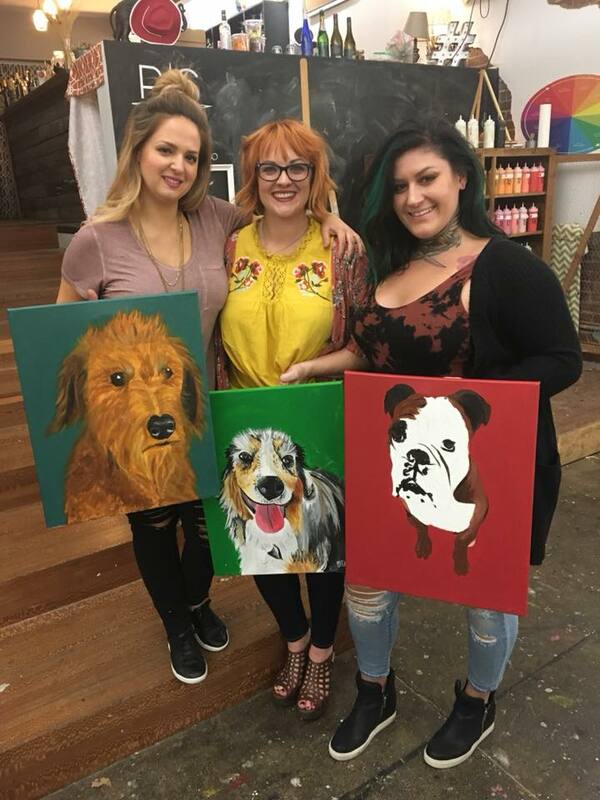 Come in and paint one of our Pets with us! One of our fun instructors will paint along with you, teaching you step by step over the course of this two hour event. Send your pet portrait in to infojop@rsvpaint.com.